With our flooring specialists you’ll find all the knowledge you need to select the best style and design for your home. 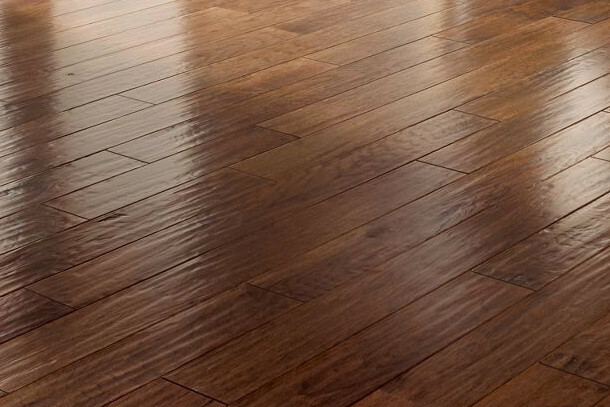 At Phoenix Flooring we offer both residential and commercial options from vinyl, tile, carpet, laminate, and wood. 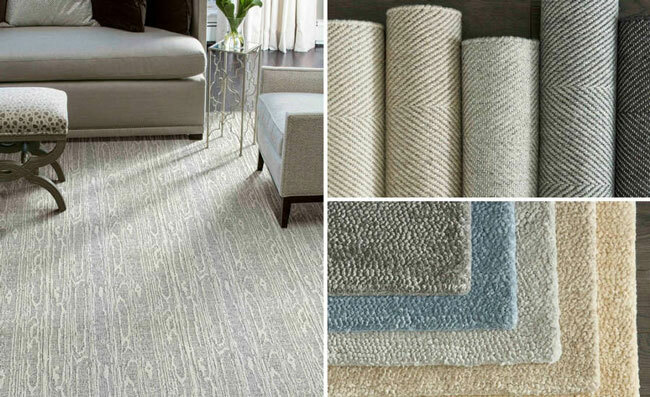 Stop by our showroom or get a free quote from Phoenix Flooring – Carpet Tile Hardwood & Laminate today. Completely remodel your living space with our countertop specialists. Whether you need something basic like new backsplash or a total redesign of your countertops, flooring, and cabinets, or Phoenix remodeling team will set you on the path of success. Update everything from bathrooms, bars, and kitchen with plenty of affordable options. 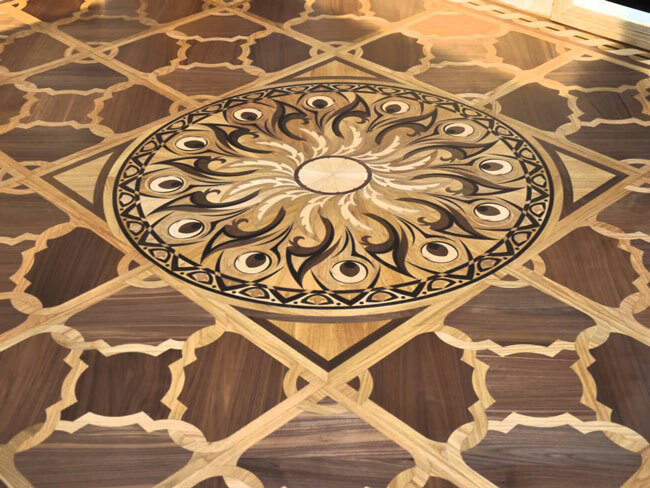 Call Phoenix Flooring at 602-344-9997 to start your free quote or get more information through your Phoenix Flooring company online.